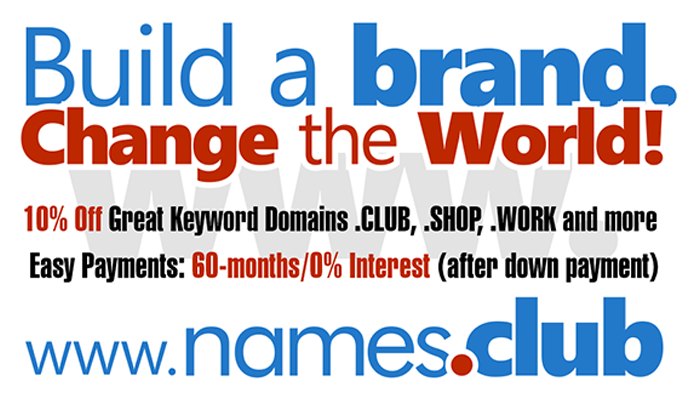 Domaining for Pros: What Happens to a New gTLD when Domainers own all the Domains? What Happens to a New gTLD when Domainers own all the Domains? The new gTLD's have a very tough road to cross. The sharp ones have already thought of this. Then many have not. So let me pose the question and see what the ensers are. What happens to a new gTLD when all the domains that are registered is only to domainers and there is not an end-user in sight? What happens?? Tulip Festival?